As your trusted business advisor, we aim to provide accounting and financial solutions for all of your personal or business needs. 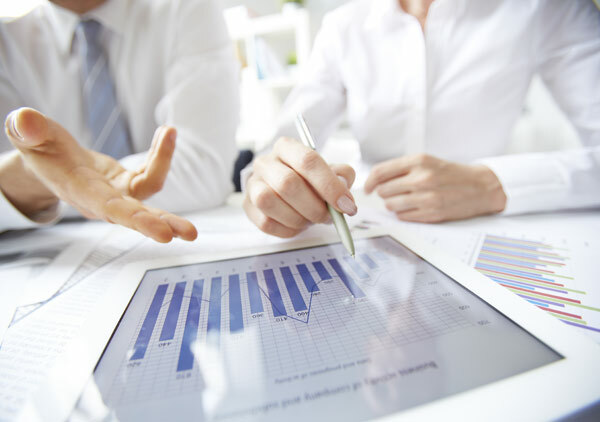 Our burgeoning team of professional, university trained accountants are able to provide complete accounting and taxation solutions for businesses of any field. We undertake continued professional development in sustaining up-to-date practices and methods, whilst meeting the stringent and ongoing requirements required in preserving Chartered Accountant status. At Balance Accountants & Advisers, you will receive personal and professional service at a practice where attention to detail is par for the course. Family Business Guidance. Planning. Growth. 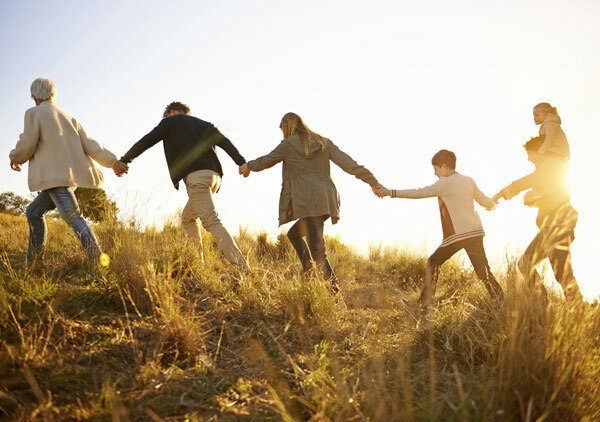 At Balance Accountants & Advisers, we know that a successful family business can be rewarding for generations to come. However, we also realise that the very nature of family business itself presents its challenges and can place undue pressure with the potential to jeopardise growth. With our knowledge of family business models and expertise in succession planning, we make sure the burden is eased and your business is afforded the chance to evolve successfully. We understand the challenges and potential pitfalls a small business may find themselves presented with when attempting to grow and evolve. Specialising in providing business and software support and advice, our goal is to provide all-round and inclusive hands on guidance to ensure the performance of your business. Owners and managers of the small business world are often caught up in their day-to-day operations, not being afforded the opportunity to take a step back and truly analyse the direction of the business. After a thorough consultation, we will provide a detailed assessment in order to develop practical solutions which guarantee your business is positioned to perfectly take advantage of all available opportunities. Our expertise allows us to help with all aspects of your business from start up to shut down, so you can concentrate on daily operations, safe in the knowledge your goals will be reached. Keep up to date on our services. Enter your e-mail and subscribe to our newsletter. Balance Accountants & Advisers. Copyright 2017.
premium printing, logo & website design by Print Promotion.